Make the right decision for your home or business by trusting the electricians working at Outlook Electrical. 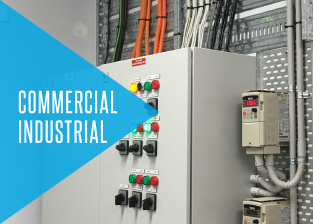 Drawing on decades of combined training and experience we have the capacity to work on domestic, commercial, and industrial electrical systems with equal skill, care, and precision. 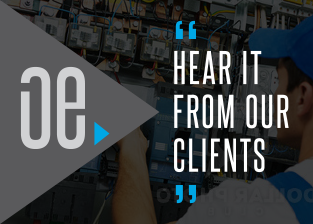 As knowledgeable and professional electricians we understand the importance of improving the safety and reliability of our customer’s electrical systems. To ensure that as many Melbournians have direct access to our in-depth services Outlook’s local and cheap electricians offer our superior solutions at a price that does not break the bank. Working across Melbourne, our electricians can assist Mentone home and business owners with their particular electrical needs and requirements. By using innovative and reliable installation and maintenance techniques we can safeguard you from potentially costly damage to property or appliances and save you money through the installation of energy-saving products such as LED lights. At Outlook Electrical we have made delivering exceptional electrical services our business. Along with our hands-on solutions we provide all of our clients with unmatched guidance and advice gained from our combined decades of experience and knowledge. Our friendly and helpful team are on-hand to answer your questions and direct you to making the right choice regarding your budget and needs. To discover more about the outstanding benefits that come with hiring our talented electricians Mentone locals and beyond can call us today on 0422 213 509. 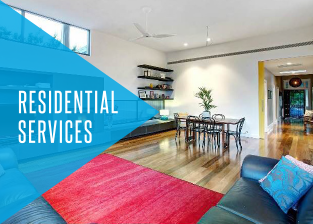 In addition to Mentone, we also provide services in Parkdale, Mordialloc, Braeside and surrounding suburbs. Drawing extensively on our years of training and experience our fully-qualified residential and commercial electricians can improve Melbourne living and working environments with ease and efficiency all for an affordable price. For more information about the some of the most renowned electricians in the South Eastern suburbs of Melbourne speak to our professionals today.